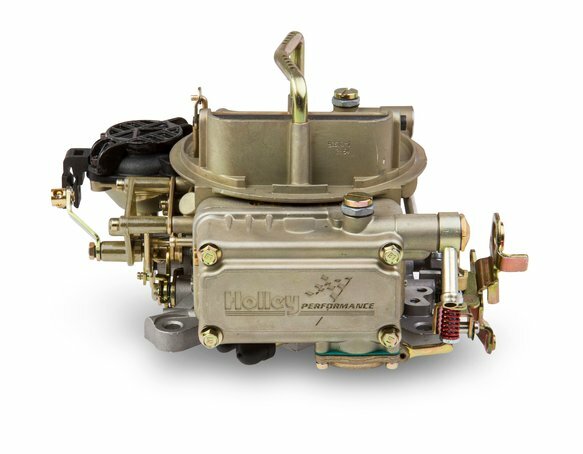 Holley's Truck Avenger series carburetors have just been taken to the next level. 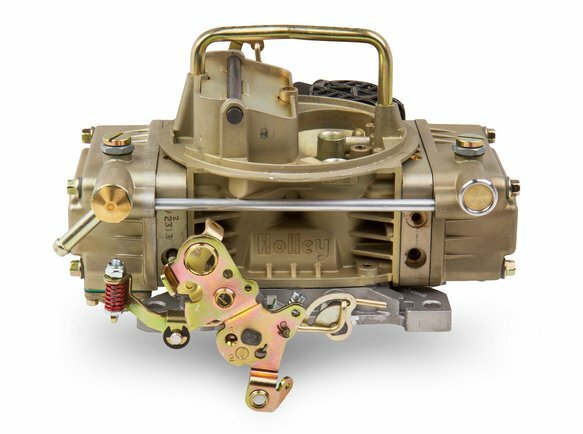 Truck Avenger carburetors are known to go off-roading right out of the box, so what could be better than a Holley Truck Avenger™ carburetor? 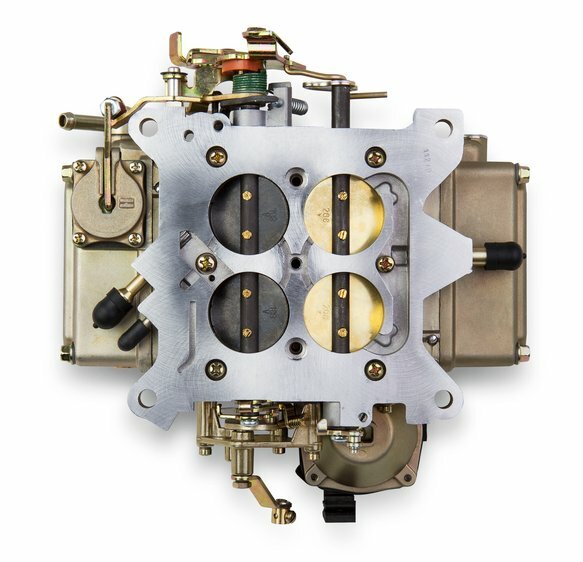 How about one in aluminum? They save weight and look great. The Aluminum Truck avenger features a chromate finish to protect against the grueling environments encountered by an off-road vehicle. The Aluminum Truck Avenger is designed specifically for off-road applications. 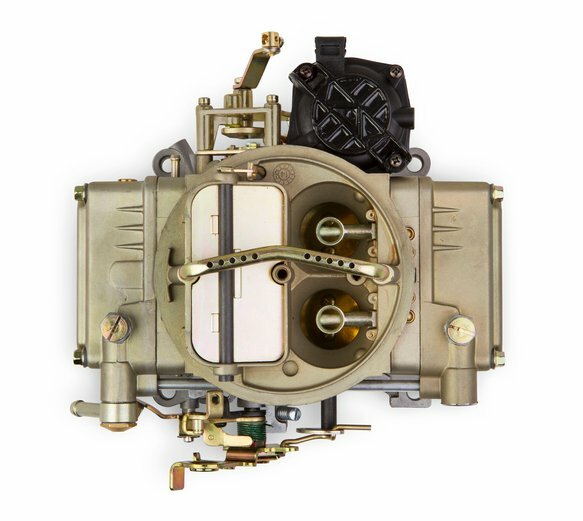 The unique fuel metering block eliminates fuel spillover through the boosters at extreme angles allowing for 40 degree climbing, 30 degree side hill maneuvers and nose-down descents to avoid hesitations, stalling and flooding typically associated with carbs in an off-road environment. The Aluminum Truck Avenger carburetors have the same great features as their zinc counterparts such as a quick change vacuum secondary for easy fine tuning; four vacuum ports for all necessary vacuum accessories; manual choke for precise cold start control; and a built-in fuel filter. 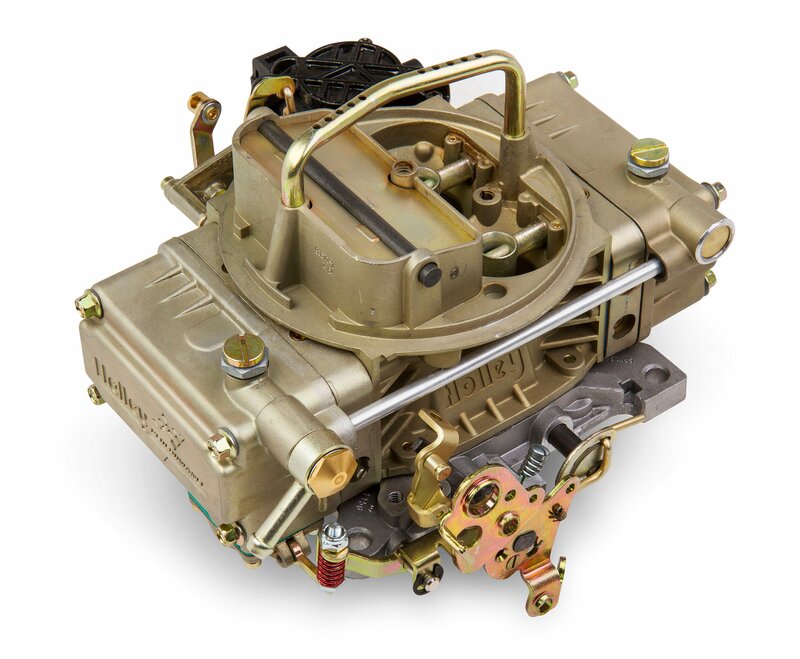 The 670 CFM Aluminum Truck Avenger is the perfect carburetor for small blocks or stock big block engines.